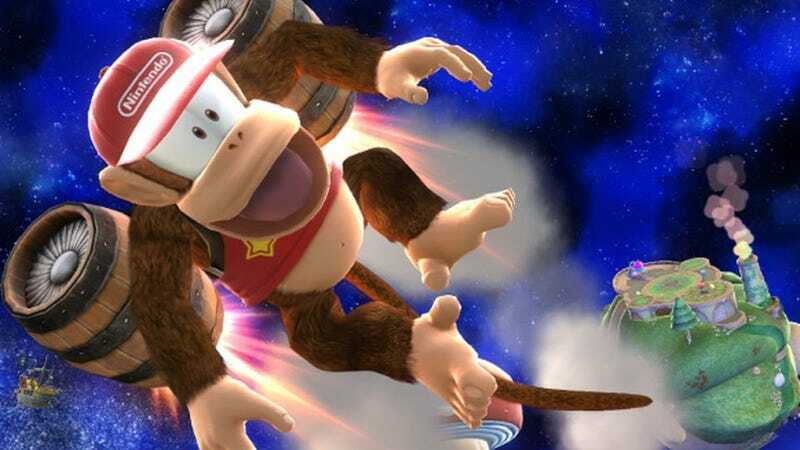 The same day as he was revealed as the top ranked player in the Panda Global rankings, Gonzalo “ZeRo” Barrios announced he would no longer be competing in Super Smash Bros. For Wii U... for now. In a letter posted on Barrios’ Twitter, the number-one player in Smash 4 said he has lost his passion for the game. 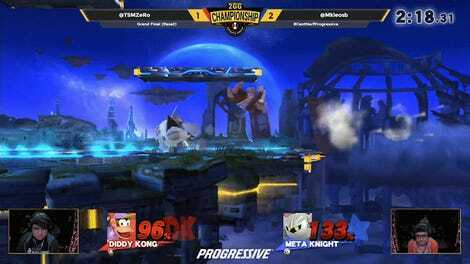 “I just don’t have that ‘fire’ that I used to have for Smash 4,’” wrote Barrios. At just 22 years old, Barrios has dominated the Smash 4 scene. His stats alone tell you: a 78-percent win rate against opponents ranked in the top 50. He took first in every version of Panda Global’s well-recognized Smash 4 rankings. For now? Barrios has a few ideas: Writing a book, learning a third language, taking better care of himself. For so many wins and trophies, he’s earned a little respite.